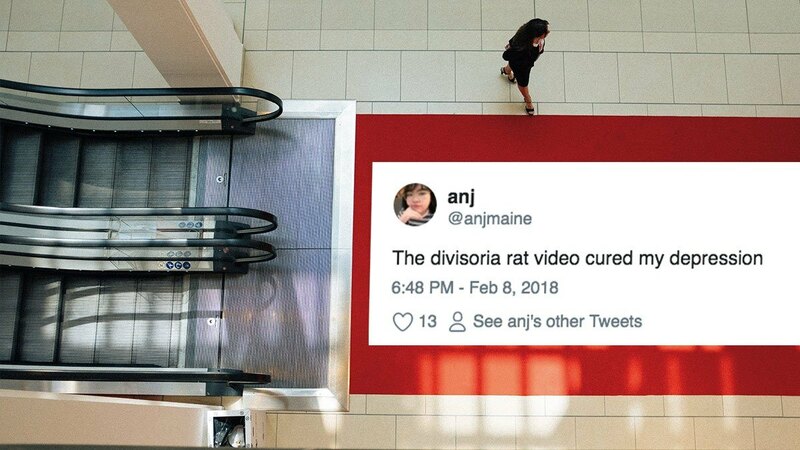 In case you missed it, there’s a viral video of a giant rat terrorizing the poor shoppers at the Divisoria mall in Manila. The short clip shows the fierce rodent apparently guarding the lower section of an escalator. It quickly becomes like a scene from your classic slapstick Pinoy films when it starts to chase away unassuming shoppers who attempt to pass by its supposed territory. What’s funnier is it didn’t take long for the rat to demonstrate some athleticism by leaping at its victims—much to their horror and our amusement. The video has already reached over 5,800 likes and has been shared nearly as many times, but netizens made the incident more fun with their hilarious, over-the-top reactions.